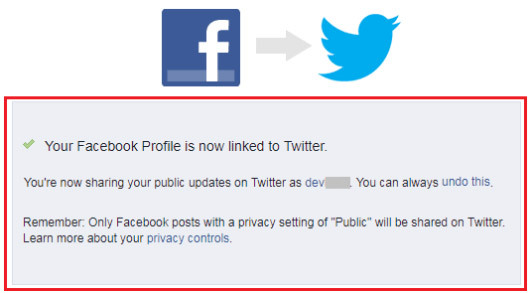 pixel How To Link Facebook Profile / Page With Twitter Account Step By Step in Hindi ? 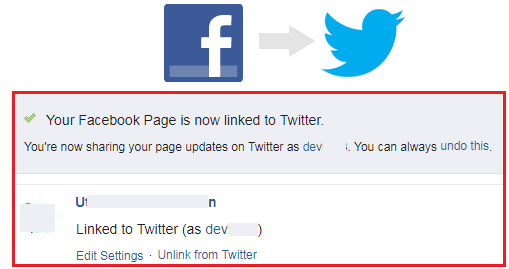 How To Link Facebook Profile / Page With Twitter Account Step By Step in Hindi ? 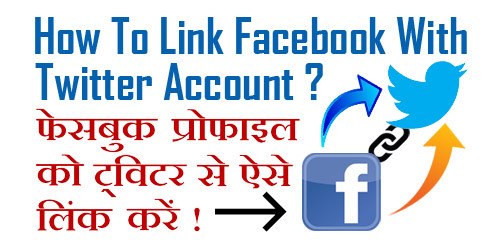 How To Link Facebook With Twitter Account Step By Step in Hindi ? तो चलिए दोस्तों अब आपका ज़्यादा समय बर्बाद ना करते हुए हम आपको अपनी Facebook Profile/ Page को अपने Twitter Account के साथ Link करना सिखाते हैं | लेकिन उससे पहले दोस्तों यदि आप चाहें तो इसे भी पढ़ सकते हैं - How To Link/ Connect Instagram To Facebook On Android Phone ? 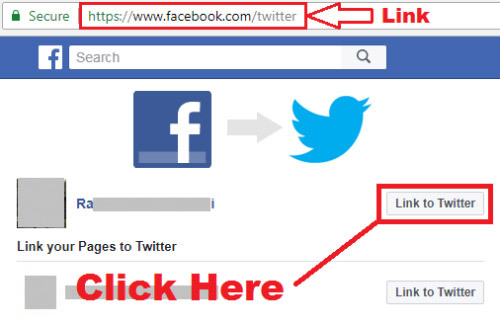 उम्मीद करते हैं दोस्तों कि अब आप समझ गए होंगे - How To Link Facebook Account / Page With Twitter Account. 1.) How To Link / Connect Your YouTube Channel To Facebook Page in Hindi ? 2.) 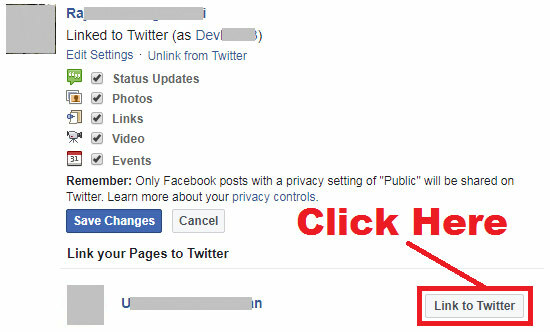 How To Know Who is Following You On Facebook in Computer & Mobile ? 3.) 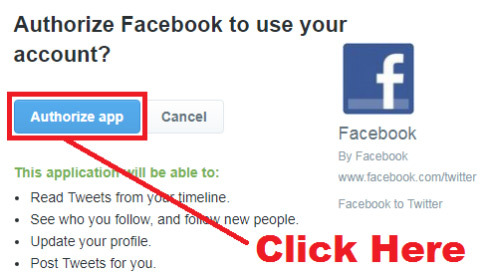 How To Logout Your Facebook Account From Other Devices in Hindi ? 4.) 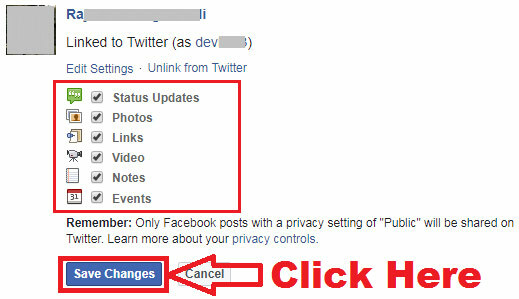 How To Deactivate / Delete Your Twitter Account Permanently in Hindi ? 5.) 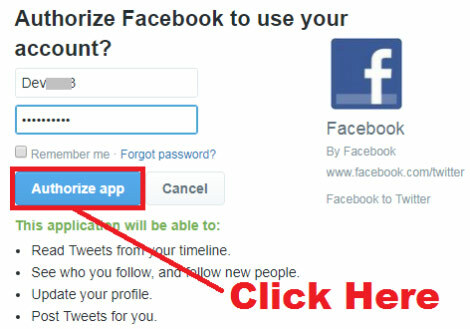 What is Twitter And How To Create Account in Twitter in Hindi ?